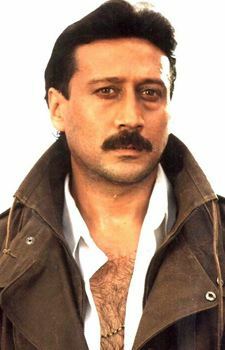 Shroff was born Jai Kishan Kakubhai Shroff in Mumbai. His father, Kakubhai Haribhai Shroff, was a Gujarati and his mother, Rita Hurinnisa, was an Uyghur from Kazakhstan. They lived in the Teen Batti area of Malabar Hill, Mumbai. Before entering the film industry, he was a local toughie. He modelled in a few advertisements. 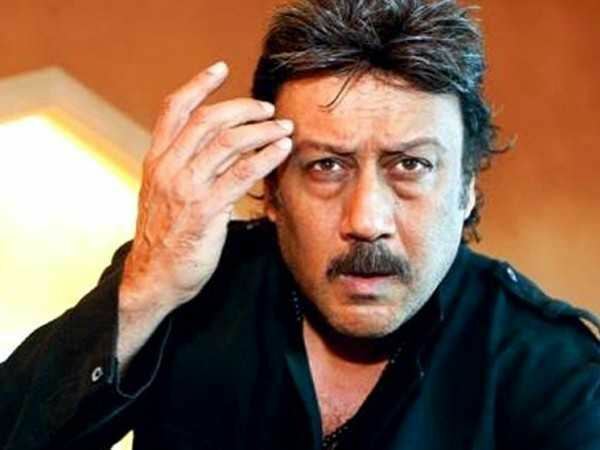 It was one of his classmates in school who gave Shroff his name "Jackie" and then film maker Subhash Ghai stuck to this name when he launched him in the film Hero. 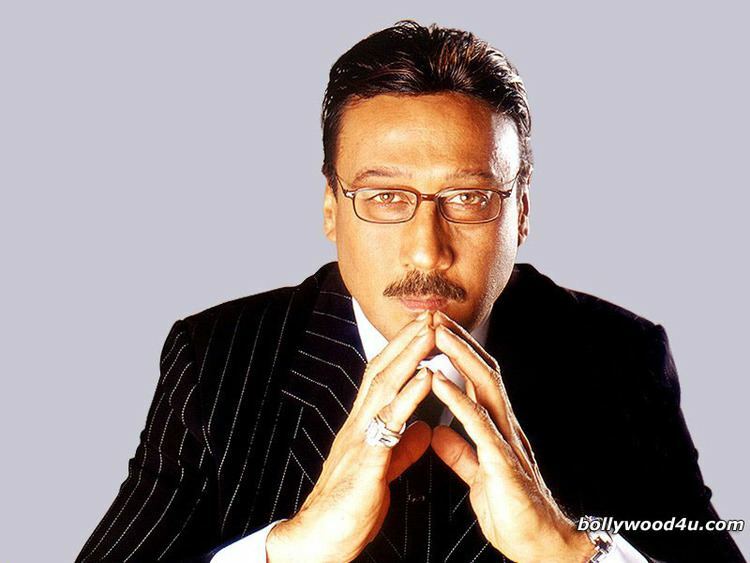 Shroff was a judge on the magic show India's Magic Star, broadcast on Indian channel Star One. The show began on 3 July 2010 and ended on 5 September 2010. In 1982, Shroff made his acting debut in Dev Anand's movie Swami Dada. In 1983, Subhash Ghai cast him in lead role for the movie Hero, paired against Meenakshi Seshadri. The film was a success. 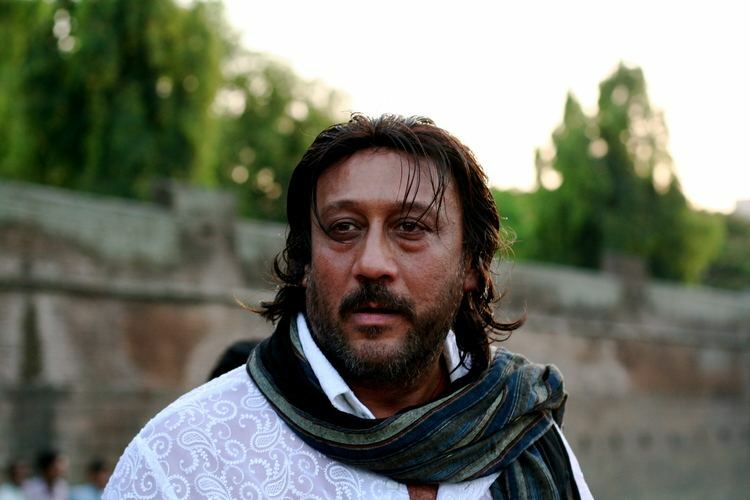 He continued to work in Subhash Ghai movies, irrespective of any role that was offered. After Hero, he did several other films, amongst which Andar Baahar. Jaanoo and Yudh were successful. In 1986 he did Karma which became the highest-grossing film of 1986. His next film to be released was Kaash. Later films, such as Dahleez and Sachché Ká Bol-Bálá were critically acclaimed, but failed at the box office. But he came back to success through films such as Ram Lakhan, Tridev and Parinda, which won him filmfare award for best actor. 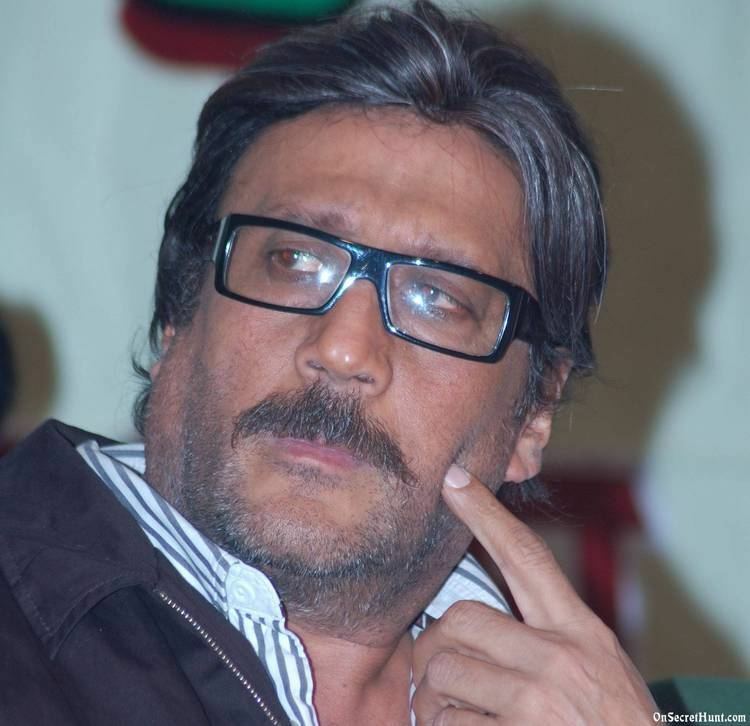 In the 90s he was part of successful films such as Saudagar, Angaar, Gardish, Khalnayak, 1942 a love story, Rangeela, Agnisakshi and Border. He married his longtime girlfriend Ayesha Dutt, who later became a film producer, on her birthday, 5 June 1987. The couple run a media company Jackie Shroff Entertainment Limited. They jointly owned 10% shares in Sony TV from its launch until 2012, when they sold their stake and ended their 15-year-long association with Sony TV. They have two children, a son, Bollywood actor Tiger Shroff and daughter, Krishna. He has received Doctor of Arts for his valuable contribution in the field of Cinema from the Invertis University. He has an organic farm, where he grows organic plants, trees and herbs. Jackie attended the opening of the environment Jaldhaara Foundation. Jackie participated in the Hiru Golden Film Awards 2016 in Sri Lanka as a special guest along with Bollywood actors such as Sunil Shetty, Neil Nitin Mukesh, and actresses Sridevi, Madhuri Dixit and Karishma Kapoor. 2016: Won: HT Most Stylish Living Legend Award. 2017: Won: Raj Kapoor Award - Received by yesteryear actress Rakhee Gulzar: 30 April 2017. 2017: Won: Received the 20th anniversary of JP Dutta's Border movie Award: 12th June 2017.